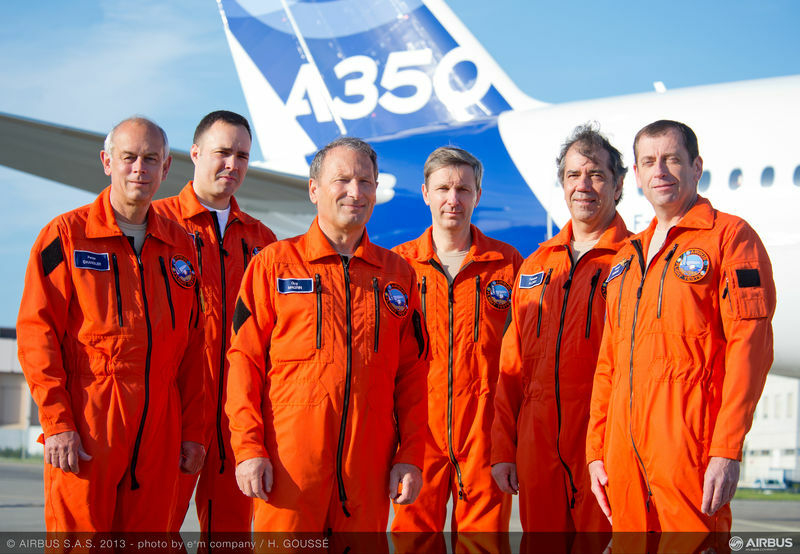 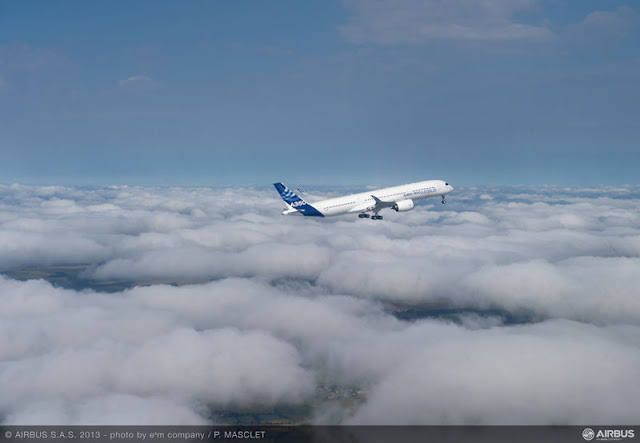 Airbus A350 XWB, successfully completed its maiden flight on Friday 14th June 2013. 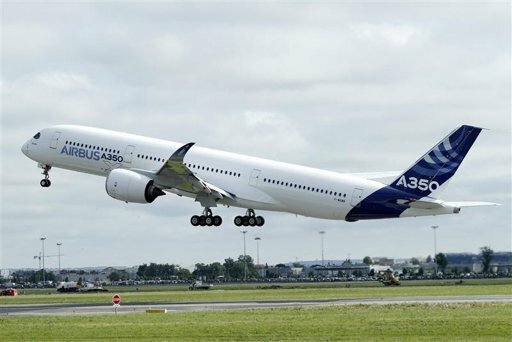 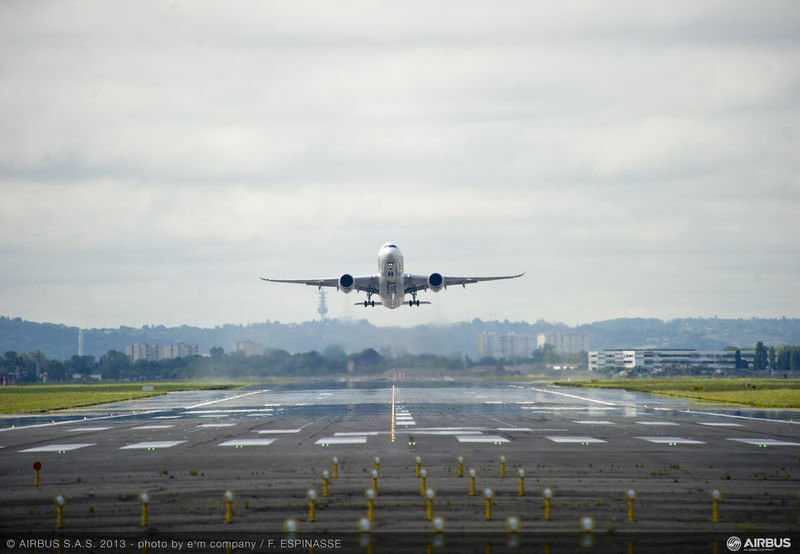 Aviation enthusiasts around the world were eager to catch the long-awaited inaugural flight. 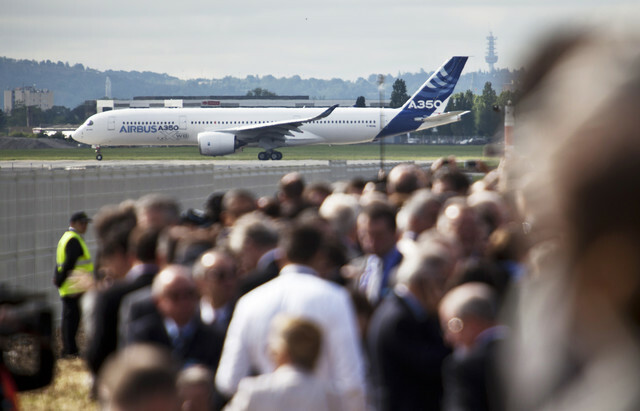 The following are some shots of the occasion at the Toulouse-Blagnac airport in southwestern France June 14, 2013. 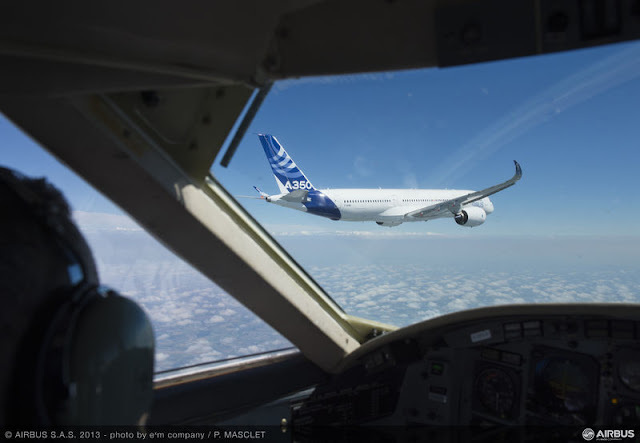 (Credits to Airbus).